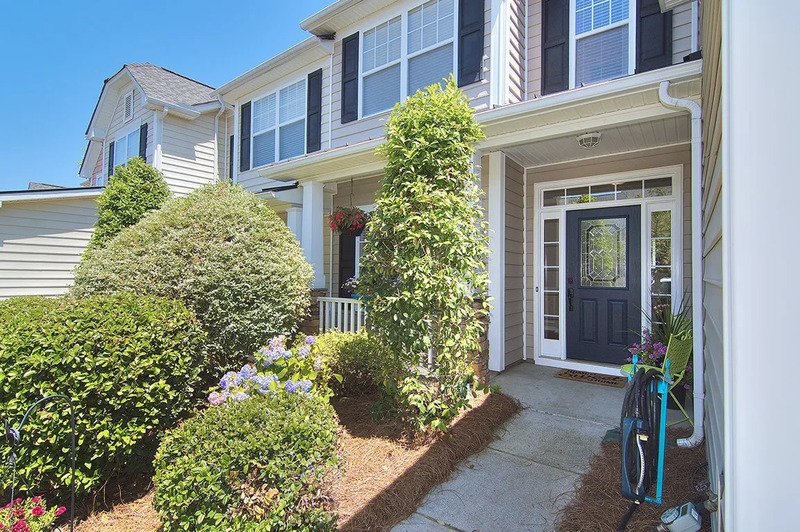 Open House ~ Saturday, 6/17 ~ 2:00 – 4:00 pm ~ 324 Rose Garden Ct Rock Hill, SC 29732 ~ Price: $215,000.00 3 Bedrooms 2.5 Baths 1,921 Square Feet ~ Must see townhome in Millwood Plantation. Going on market this week! Photographs & video coming soon.